Steven Spielberg has confirmed that director Colin Trevorrow will return to the Jurassic World franchise for the third film. Trevorrow originally co-wrote and directed the first installment of Jurassic World in 2015. Jurassic World 3 will open in theaters in 2021. The CW has released a gallery of new images teasing the midseason return of Supergirl. Titled “Schott Through the Heart,” the episode sees the return of the villainous Toyman, father of Jeremy Jordan’s character Winn Schott. 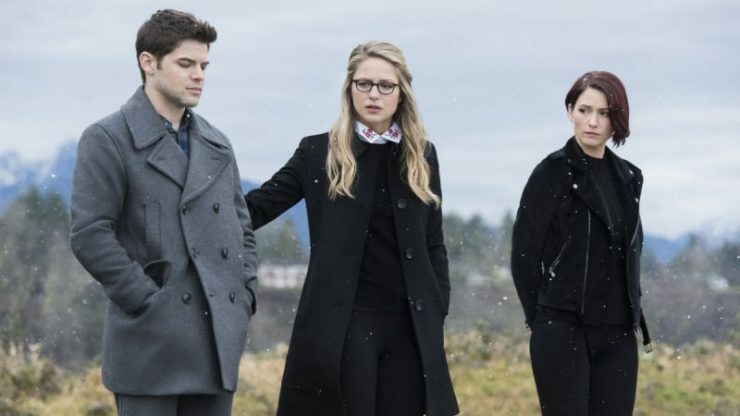 Supergirl returns from its extended hiatus on April 16th. 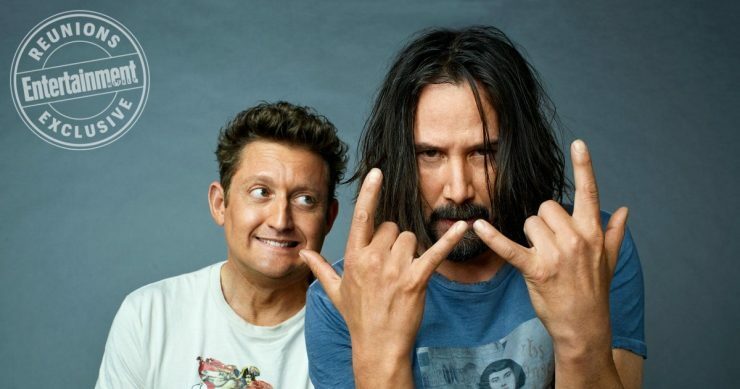 Actors Keanu Reeves and Alex Winter recently spoke with Entertainment Weekly about the potential for a third Bill and Ted movie. The creative team says that they are hoping to close a deal for producing the film soon, and the script is titled Bill & Ted Face the Music. Blizzard Entertainment has released a new trailer for their upcoming Overwatch: King’s Row Uprising event. The competitive event premiered in the game last year, featuring a new multiplayer mode and new collectible content for players. 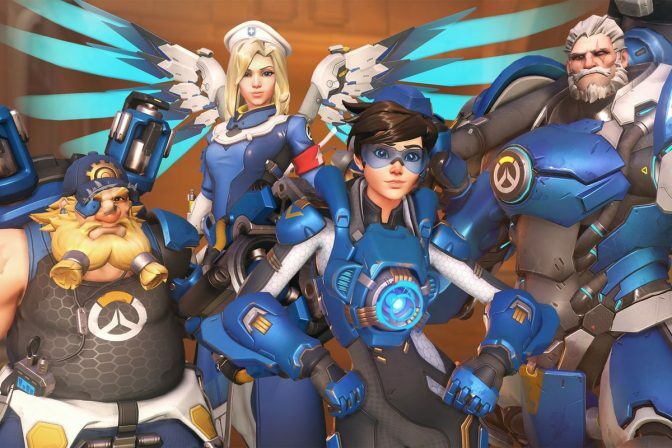 King’s Row Uprising returns to Overwatch on April 10th. Let Your Geek Sideshow would like to wish Arnold Schwarzenegger a speedy recovery. On Friday, March 30th, it was reported that the actor had undergone a heart surgery, and currently is in stable condition.